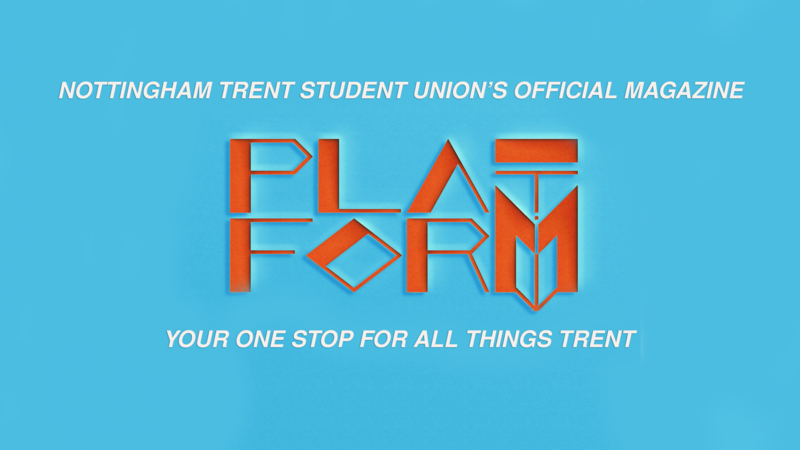 Over 500 students tried out in welcome week to earn a spot in one of Trent’s most distinguished societies. Only half of those who tried out made it onto the squad to don the navy and pink cheerleading uniform like a badge of honour. President and competition team member, Georgia Pinfold, tells us: “It’s our best year yet in terms of numbers and increasing the ability. The Varsity squad have been training for the series since September last year in a bid to perform their best ever stunts. “We’ve got a stunt which has never been done before ever in the world of cheerleading which we showcased at basketball,” says Georgia. The Tigers added an extra team to their Varsity squad this year and performed at basketball, ice hockey, football, futsal and wheelchair basketball. Many of the members on the Varsity and Performance teams are in fact beginners who haven’t cheered before joining the Tigers. 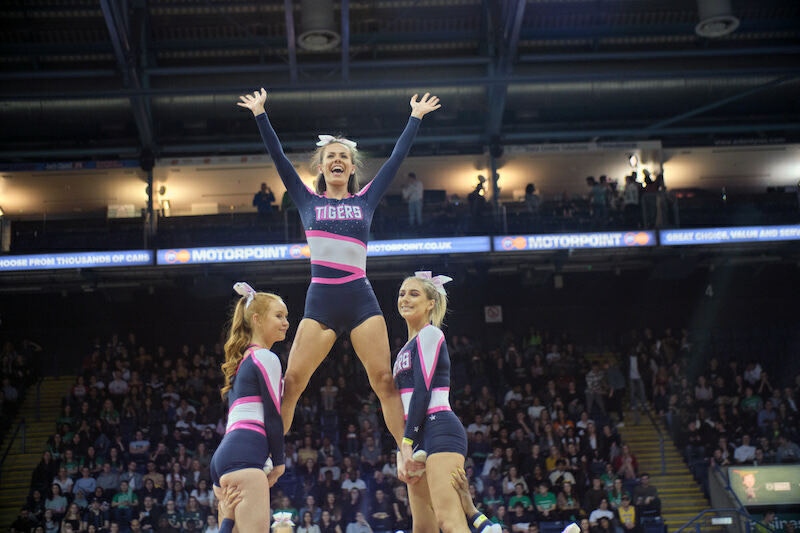 As well as a stunning display at Varsity, the Tigers have outshone opponents in the National Championships with one team taking home a first place trophy. Georgia tells us: “We didn’t expect to win at all, when we won we couldn’t believe it.